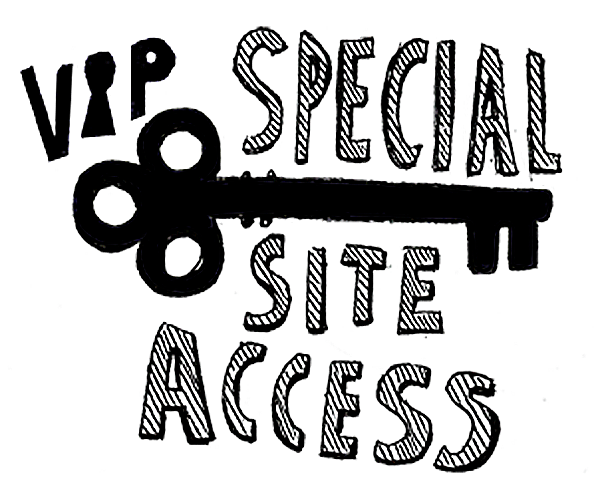 Includes access to exclusive limited edition vinyl, first access to new releases, early streaming, free downloads, discounts, and more. Not to mention, good karma. 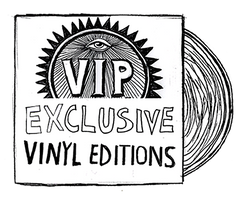 Includes all VIP perks, plus subscription to our 7" Singles Series featuring limited exclusive vinyl not available anywhere else (details below). 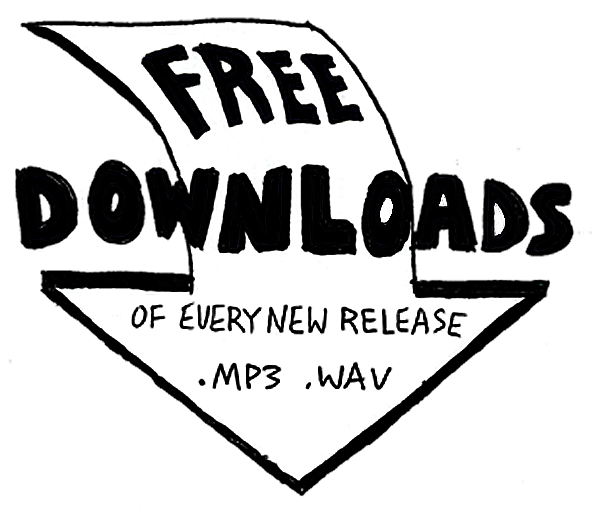 Sign up by the last day of the month to receive that month's single.